American musician, singer, and songwriter, Scott Weiland's unexpected death in December 2015 was a great loss to the music world and his family. 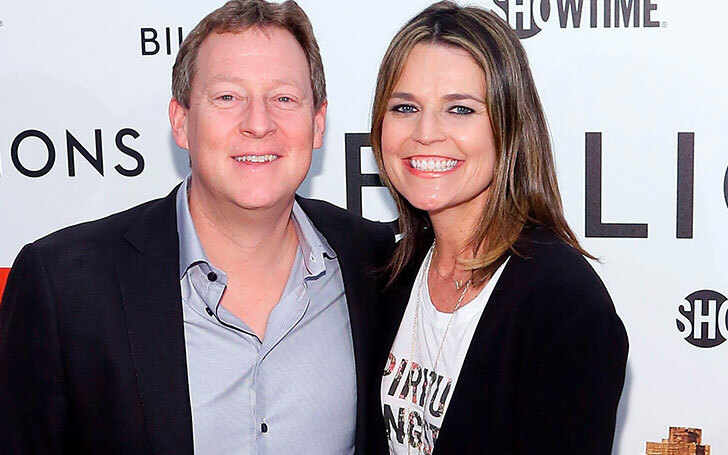 At the time, he was married to the wife of two years, Jamie Wachtel. The couple tied the knot in 2013. Has the former wife of late singer overcome the loss of her husband and moved on? Is she dating anyone? 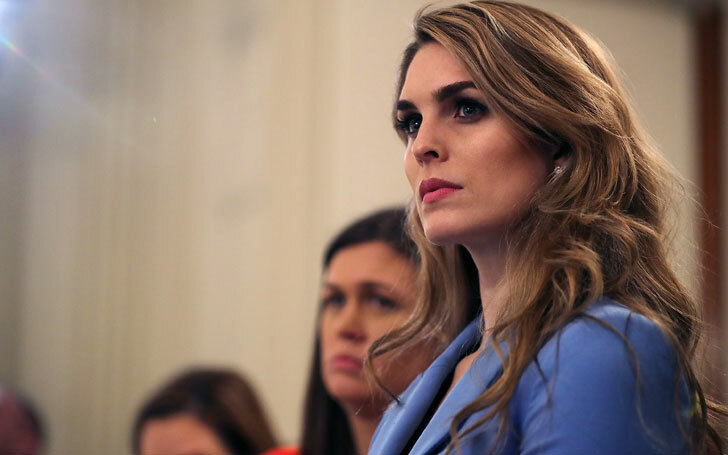 Who is her current boyfriend? We have all the answers here. 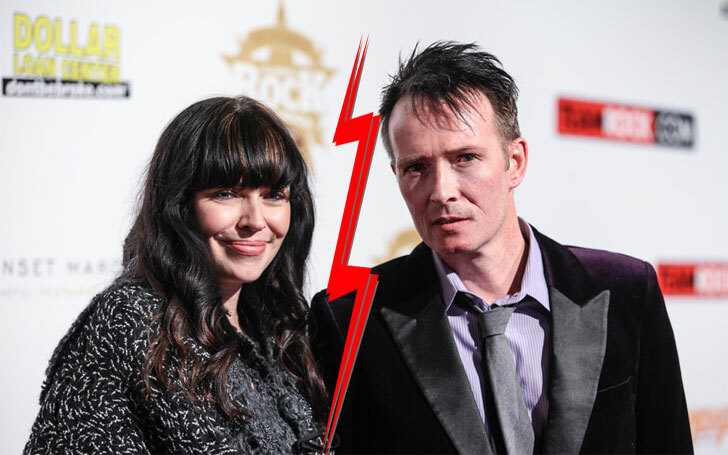 Is Scott Weiland's Ex-Wife Jamie Wachtel Dating anyone? 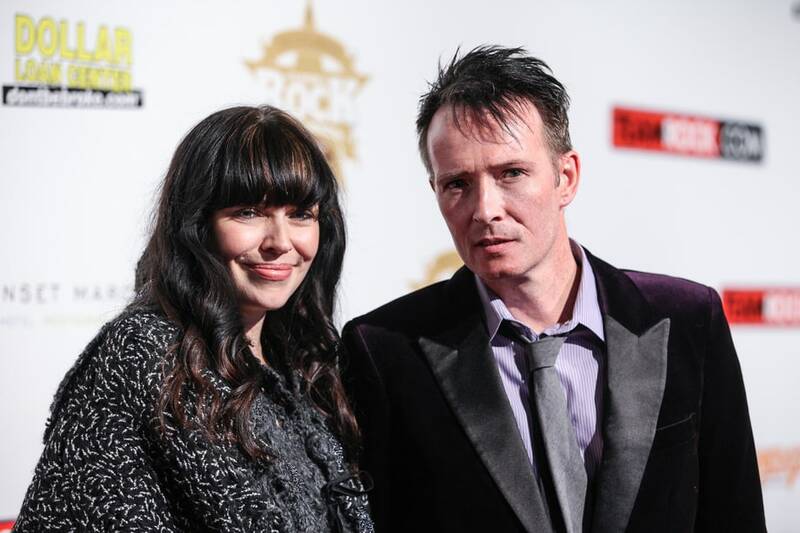 After the death of late singer, Scott Weiland, his widow, Jamie Wachtel has not been linked with anyone. Currently, the photographer is living a very private life and has not confirmed anyone as her boyfriend. Wachtel was married to Stone Temple Pilots frontman Scott Weiland in the year 2013. Wachtel and Weiland first met on the sets of a Christmas Music Video, “I’ll Be Home for Christmas” where Wachtel was a photographer in 2011. The couple got engaged in November 2012, and after two months they became husband and wife officially in January 2013. The wedding ceremony was held in their Los Angeles house. Wachtel and Weiland were together for only two years. Their relationship ended with the tragic end of the singer in December 2015 at the age of 48. Weiland died on 3rd December 2015 on his tour bus in Bloomington, Minnesota. Many sources revealed that he died due to an accidental drug overdose. However, Wachtel claimed her husband was not using drugs for years. Wachtel is Weiland's third wife. He was first married to Janina Castaneda. The duo tied the knot on September 17, 1994. 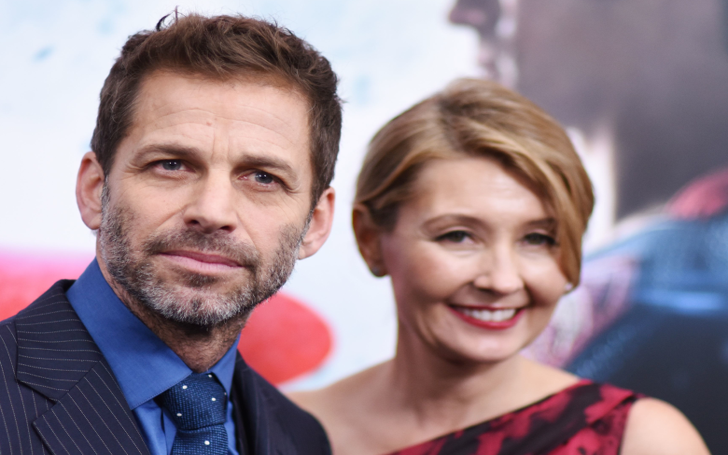 Their married life lasted for about six years as they got divorced in 2000. Soon after his divorce, Weiland married model Mary Forsberg on May 20, 2000.The couple is blessed with two children, Noah born in 2000 and Lucy born in 2002. Weiland was imprisoned due to the domestic abuse charge by Forsberg in 2001, however, they reunite soon after Weiland went for counseling. But their relationship didn't last long, and they got a divorce in 2007. Wachtel was born in Canton, Ohio. 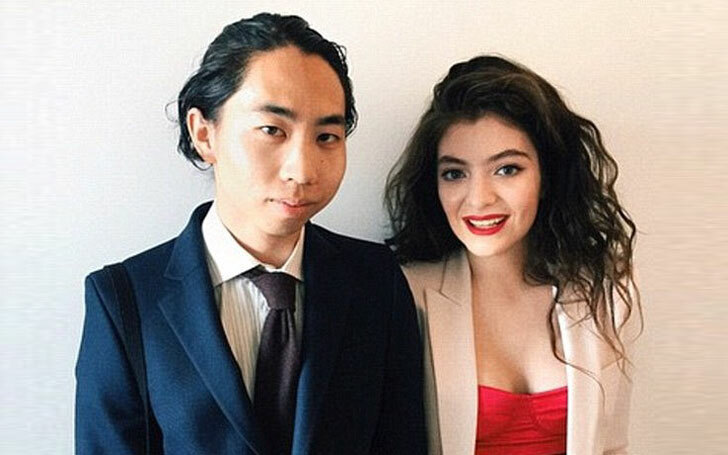 She is James and Karen Wachtel's daughter. She is interested in photography since the age 12. She also served as a model in Los Angeles.